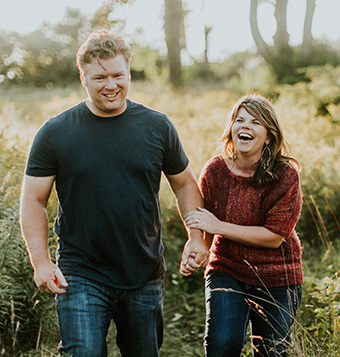 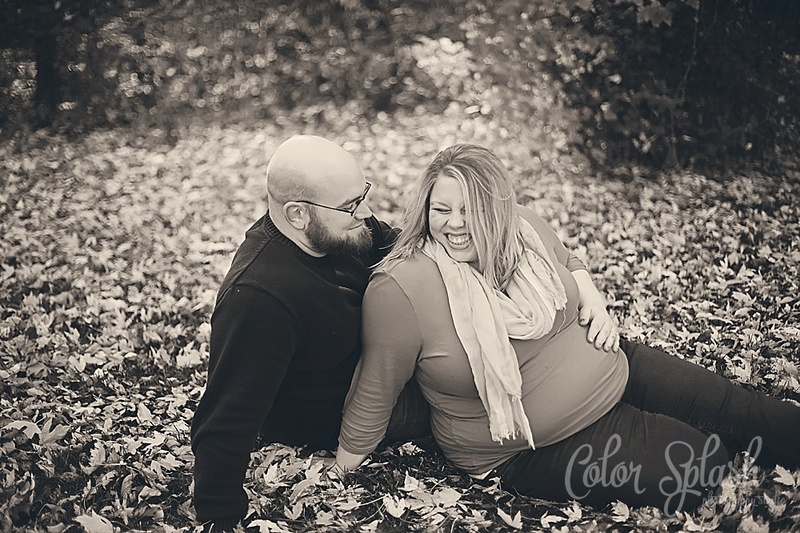 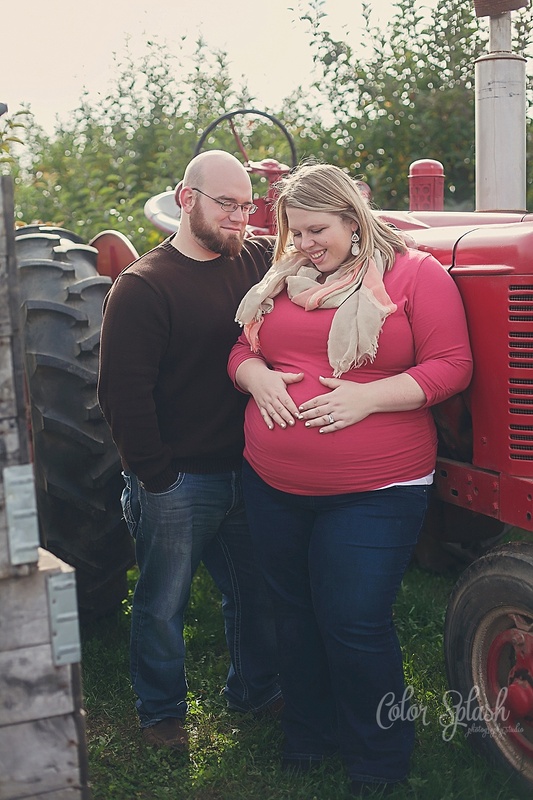 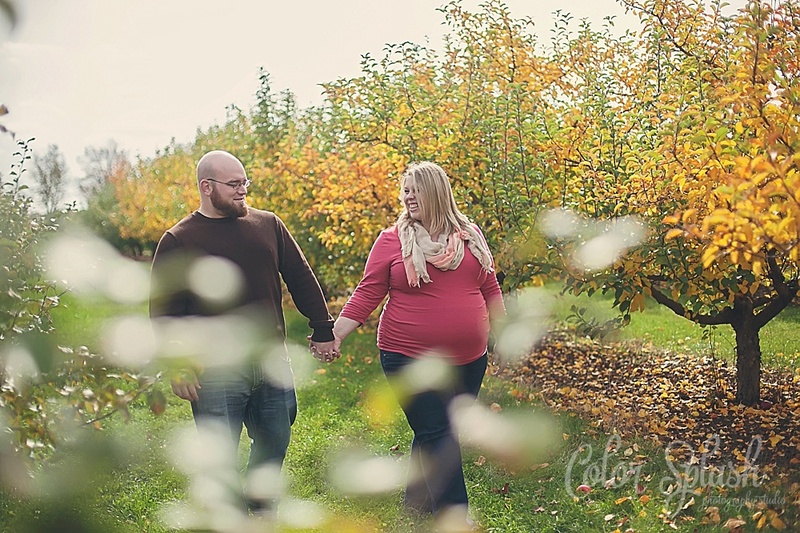 It was such a pleasure meeting Amy and Dan for their maternity photos. 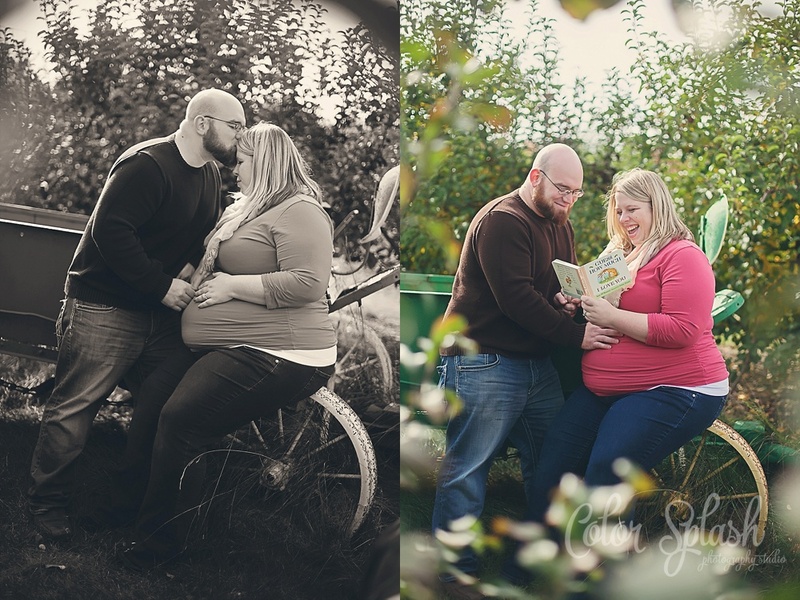 I am so happy and excited for them as they wait in anticipation to meet their new baby. 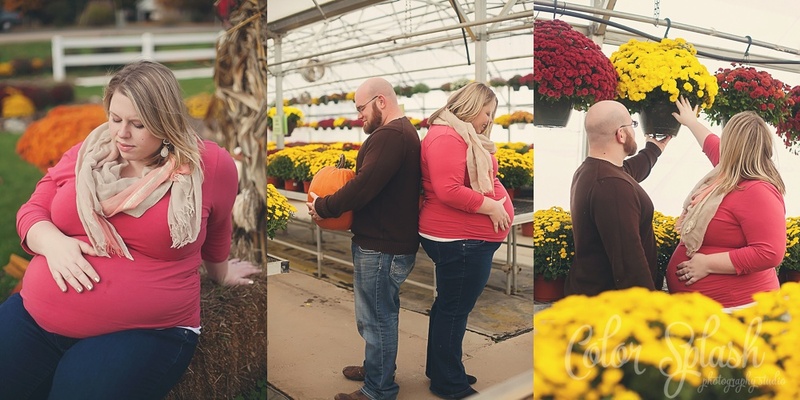 They are going to be surprised in finding out if they are having a girl or a boy. 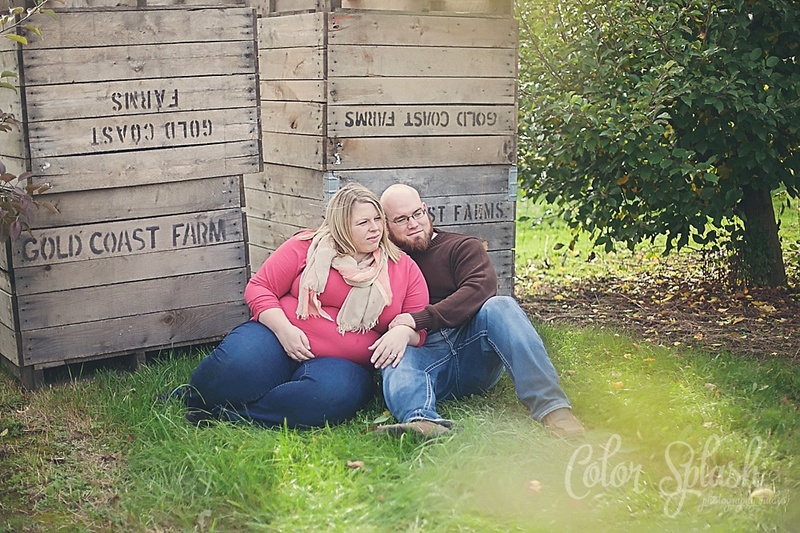 You can sense the nervousness and excitement they both have all at the same time. 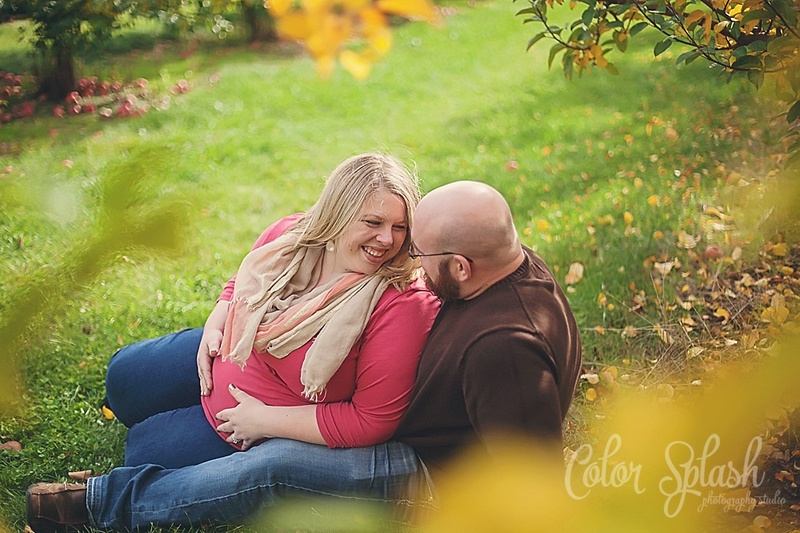 It’s such a special time and I am praying Amy has such a great delivery experience. 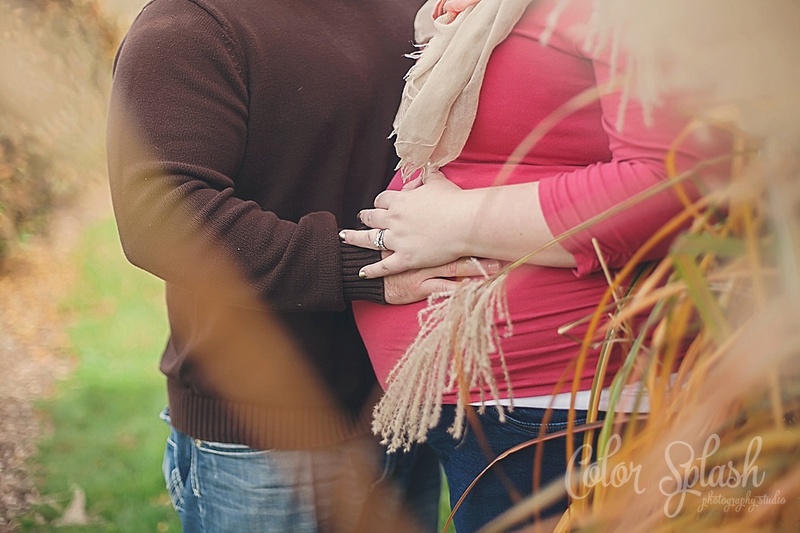 They are going to be wonderful parents! 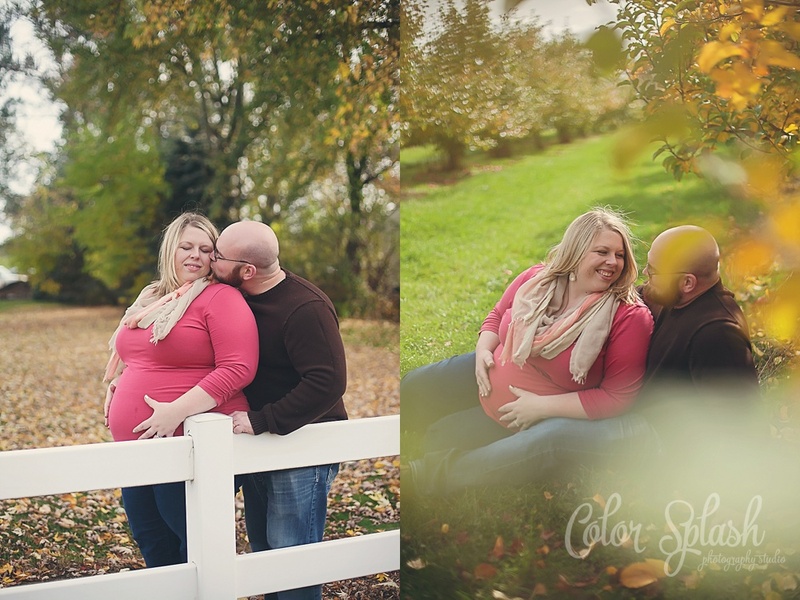 I’m looking forward to photographing their precious babe when it makes his or her big debut.